Tender Armor, LLC, a Fort Lauderdale, Fla.-based global fraud prevention payments technology provider, closed a multi-million-dollar Series A funding. The investment was led by private investors Aubrey Strul and Barry Beck, with additional funding provided through Strul Logistics and Technology LLC. The company will use the funds to drive new business and product innovation, expand its workforce and business reach. Led by financial services industry veteran and female FinTech founder, Madeline K. Aufseeser, and co-founder Robert J. Steinman, Tender Armor brings to market new technologies to prevent fraud on payment cards. 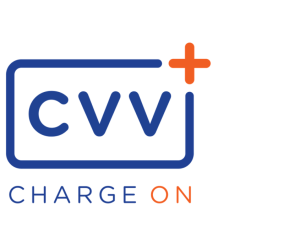 Its flagship offering, CVV+, is a real-time, dual-factor, out-of-band fraud prevention solution primarily designed for card-not-present (CNP) payment card transactions. Unlike biometric-based fraud prevention tools, the CVV+ solution anonymously authenticates cardholders and makes no correlation between security codes and consumers’ names or card numbers.